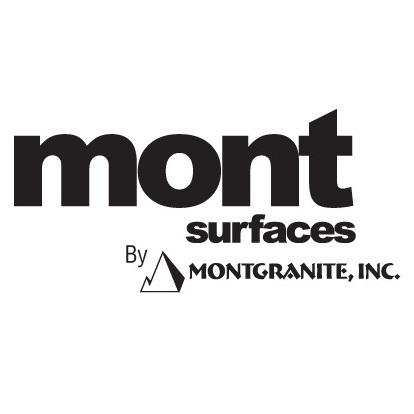 Mont Surfaces by Mont Granite is the largest supplier of Granite Countertops products in the Midwest. We import over 400 varieties of slabs from all over the world. Our showrooms and indoor warehouses are located in Ohio, Pennsylvania, Indiana and Michigan. We are open to the public for viewing and selection of stone. All pricing and installation is done by your local industry trade professional. Contact us today and request a free no obligation granite countertop quote.